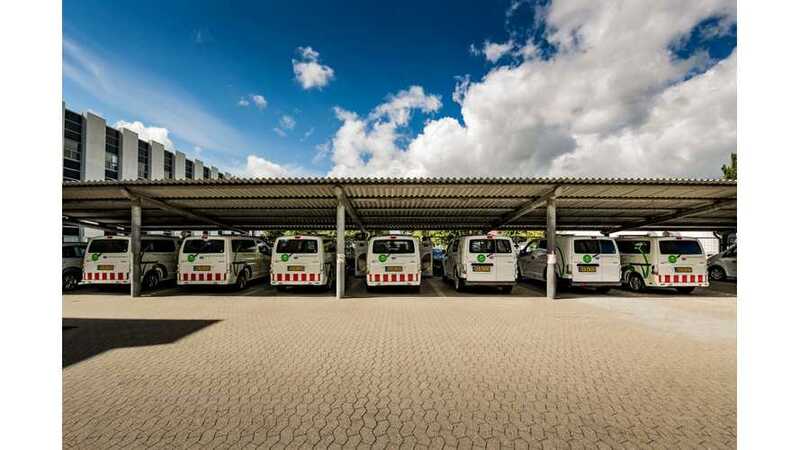 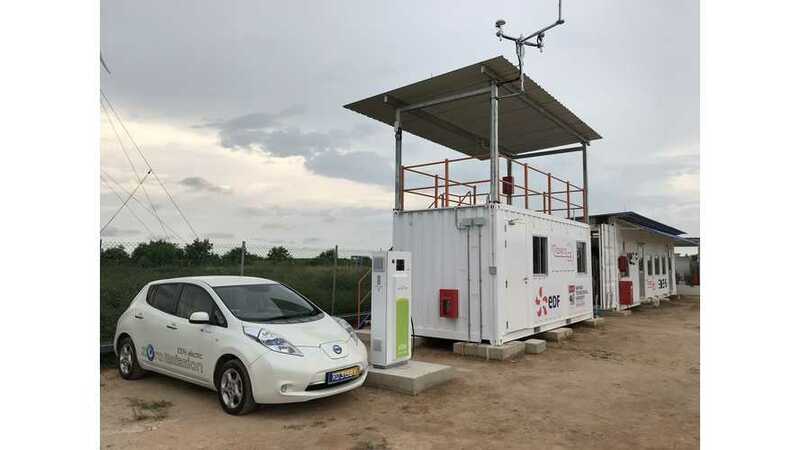 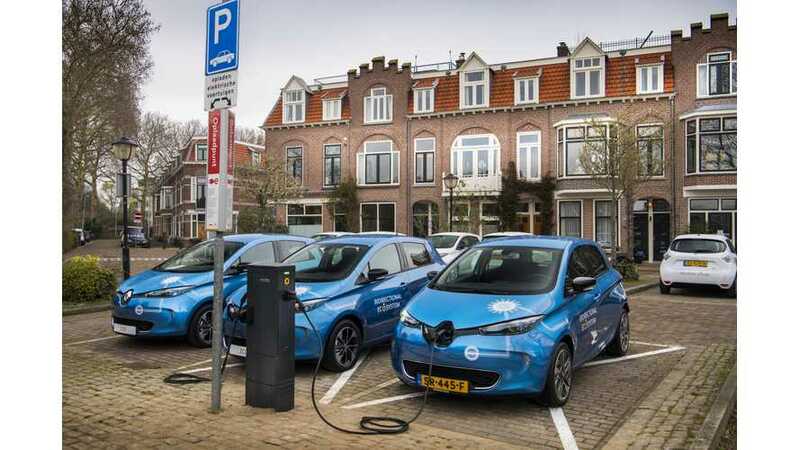 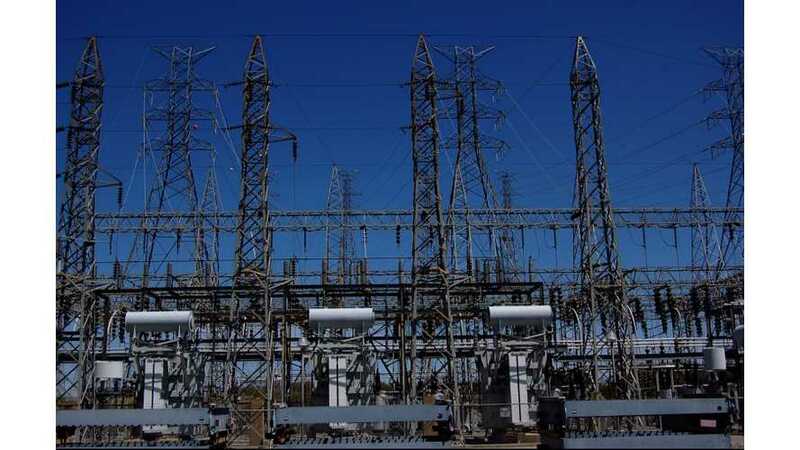 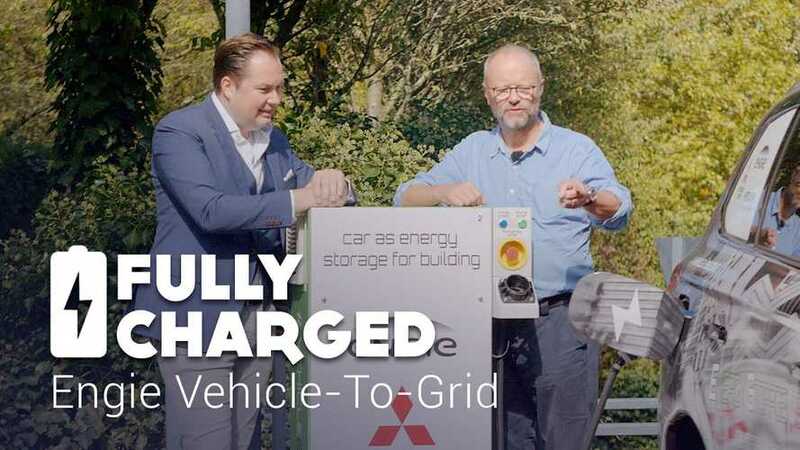 In one of the latest episodes of Fully Charged, Robert Llewellyn checked out the Vehicle-To-Grid (v2G) system installed by Engie at its head office outside Amsterdam. 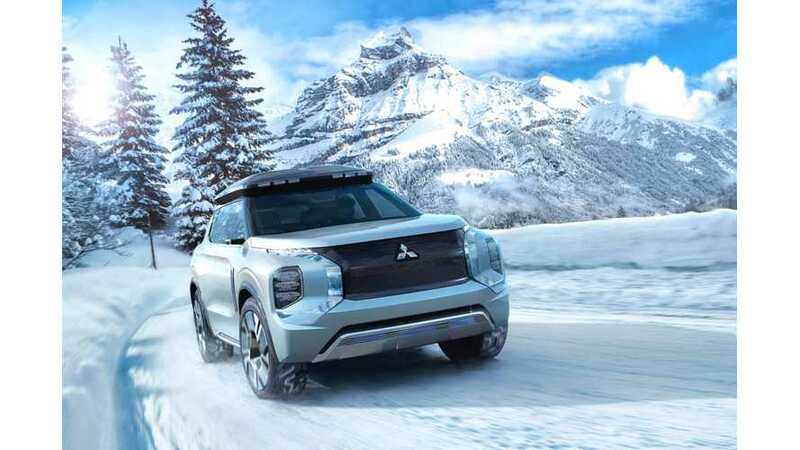 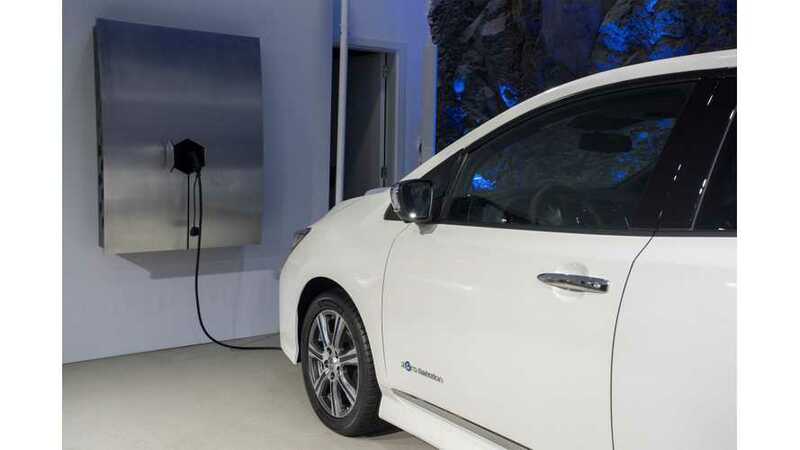 San Diego-based Nuvve Corporation tries to bridge the gap between renewable energy and EV charging through transition of Vehicle-to-Grid (V2G) from concept to commercialization. 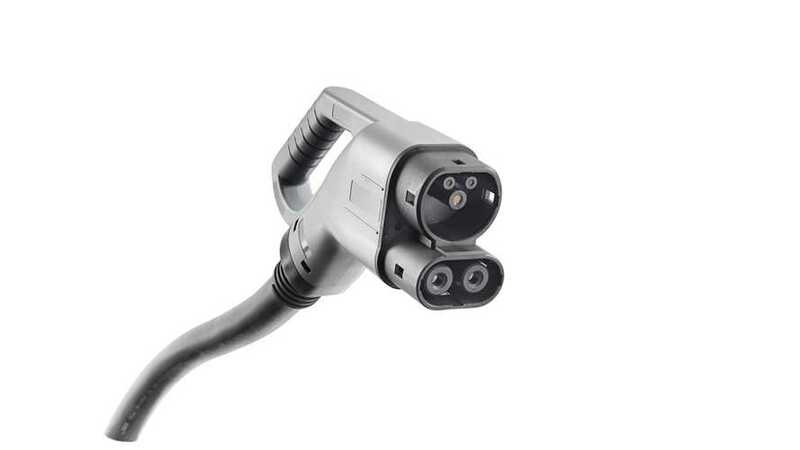 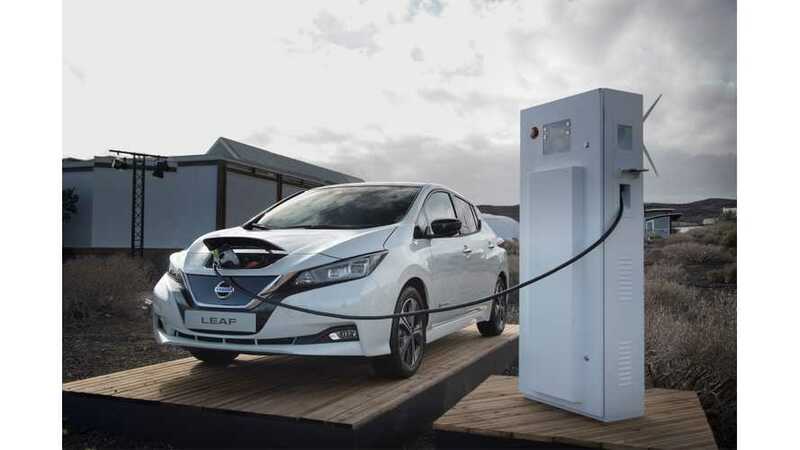 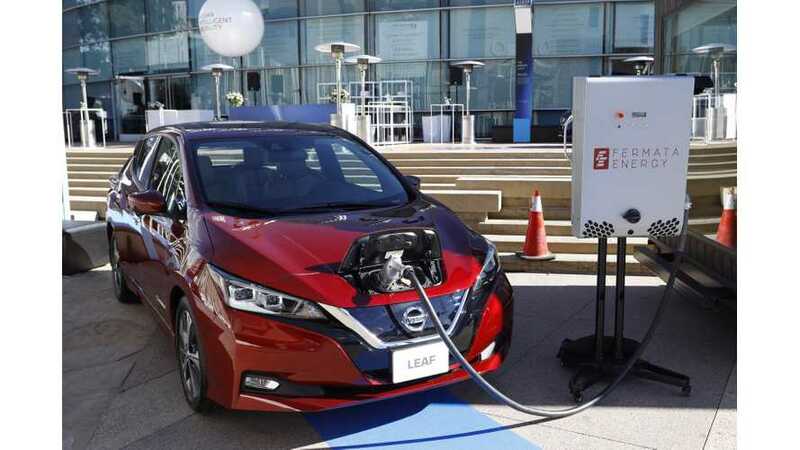 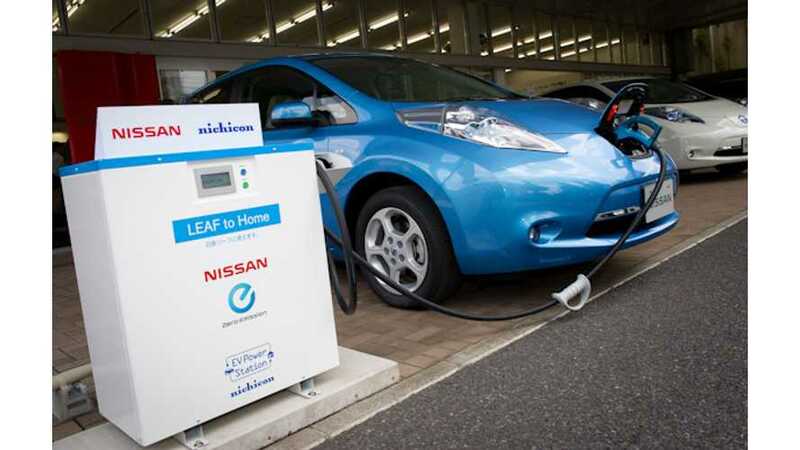 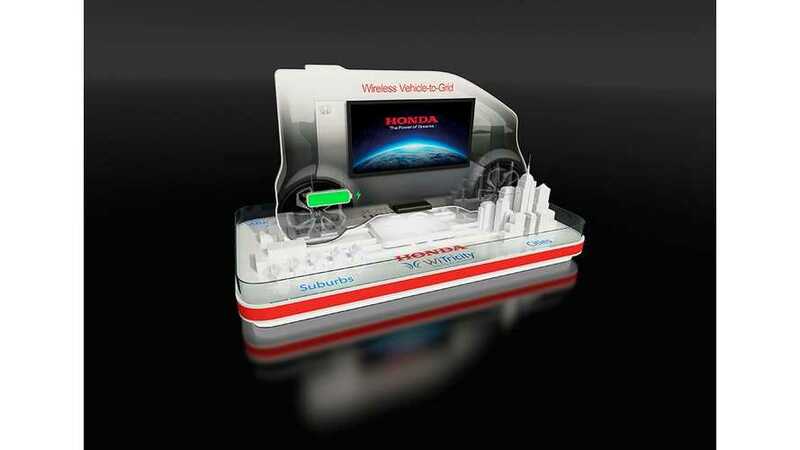 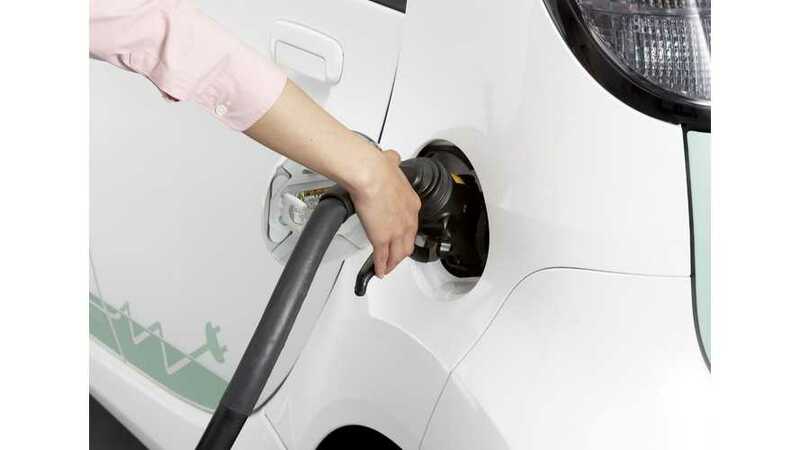 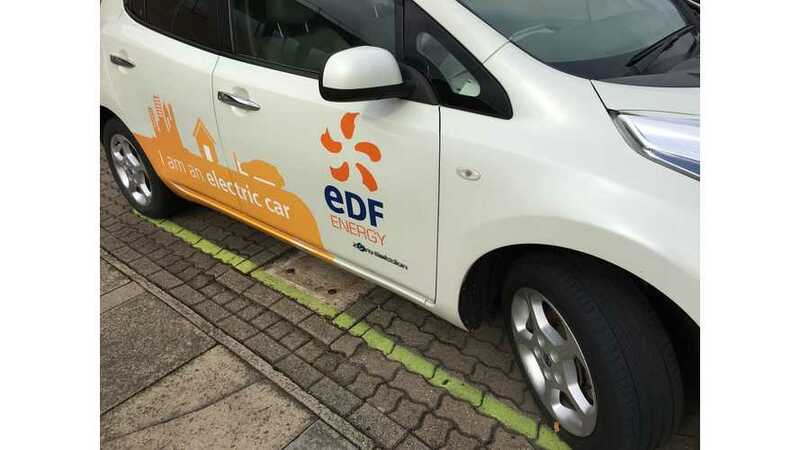 EDF Energy and Nuvve Corporation announced that they intend to roll out 1,500 smart chargers in the UK with V2G capability. 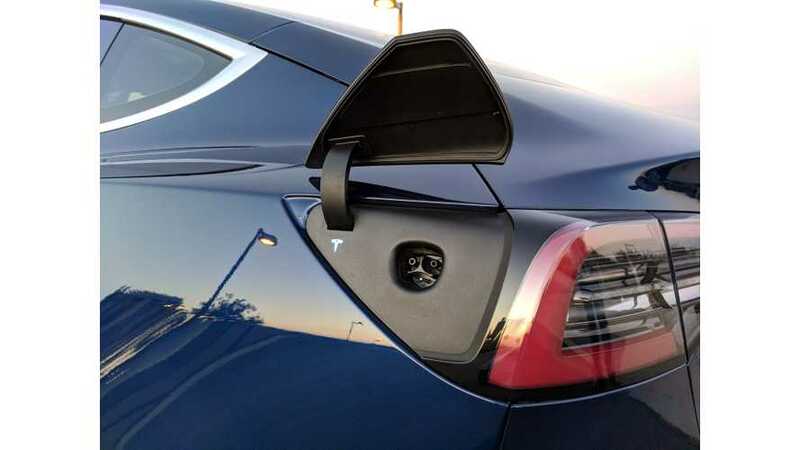 1,500! 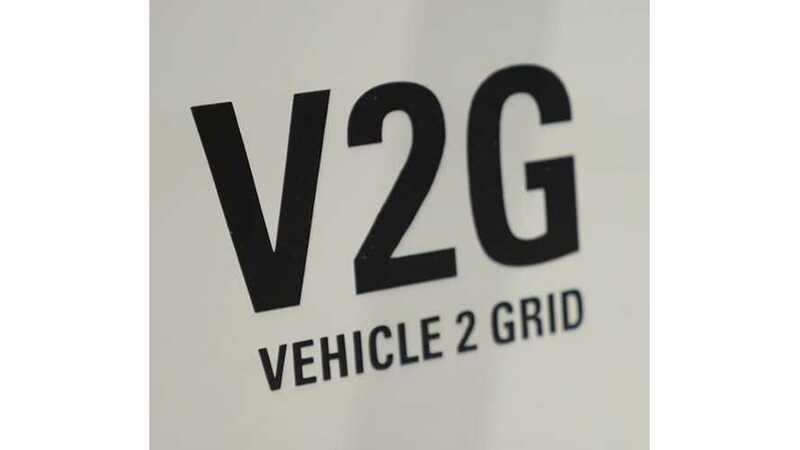 Vehicle-to-grid (V2G) could increase the usefulness of electric vehicles in several ways, and now Tesla is considering adding the tech to its cars. 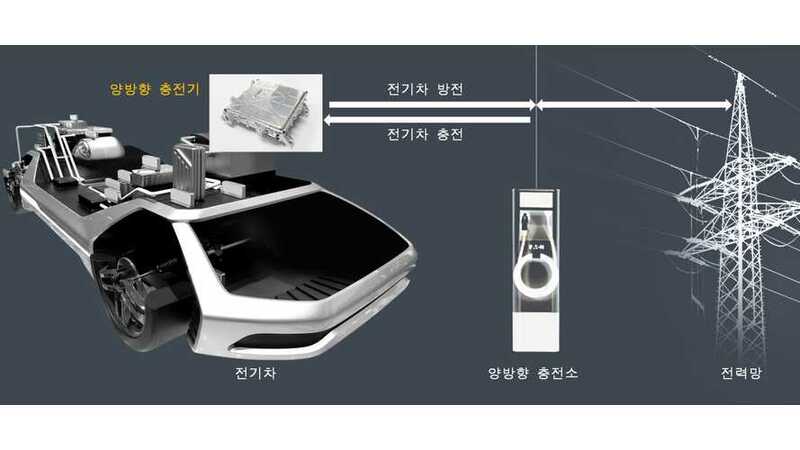 Hyundai Mobis has announced the development of a two-way on-board charger system (V2G) for electric and plug-in hybrid cars.